Why are the Passengers awake? We’ve just been sent over three how-to features. They show you how to draw Charlie Brown. Make a Snoopy puppet. 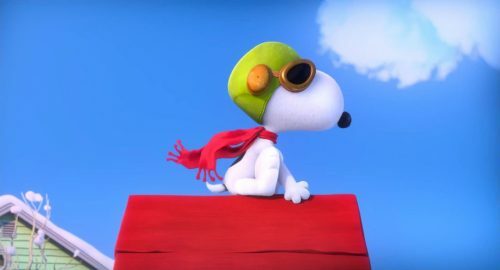 How to make Snoopy’s nemesis’, The Red Baron, airplane out of things lying around the house. Not only that, you can also find out what else you can do by having a look at the Activity Pack that was released a while ago. All you need is some paper, tape and some help to cut things out. Paint, clothes peg and a couple of lolly sticks & then you ‘re in the skies! You can also try the earlier released Activity Pack.